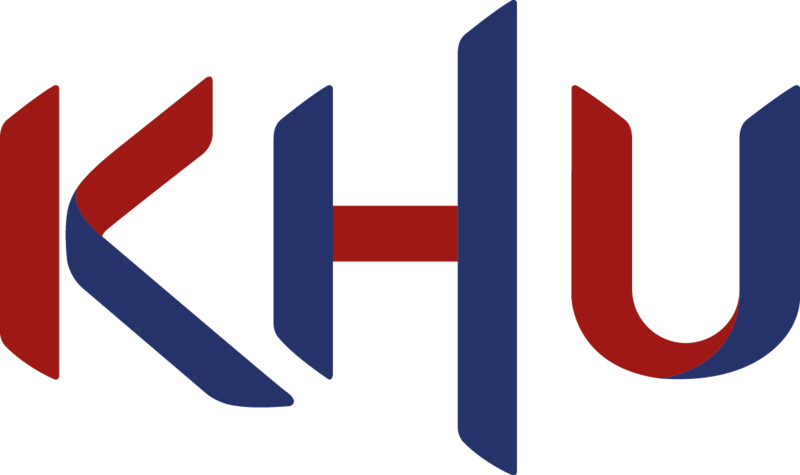 KHU Library users can read ebooks for 5 minutes without limitation. 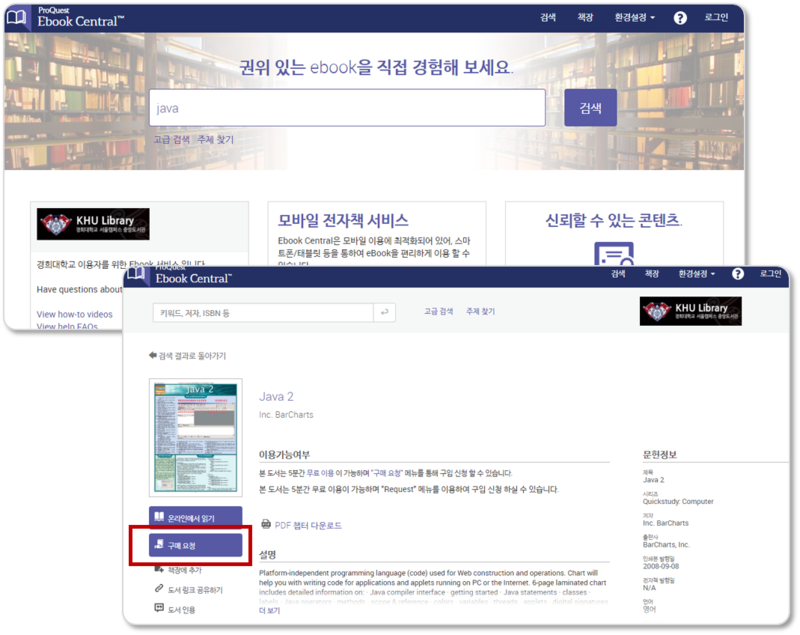 After reading an ebook for 5 minutes, KHU users can request library to purchase a specific ebook. 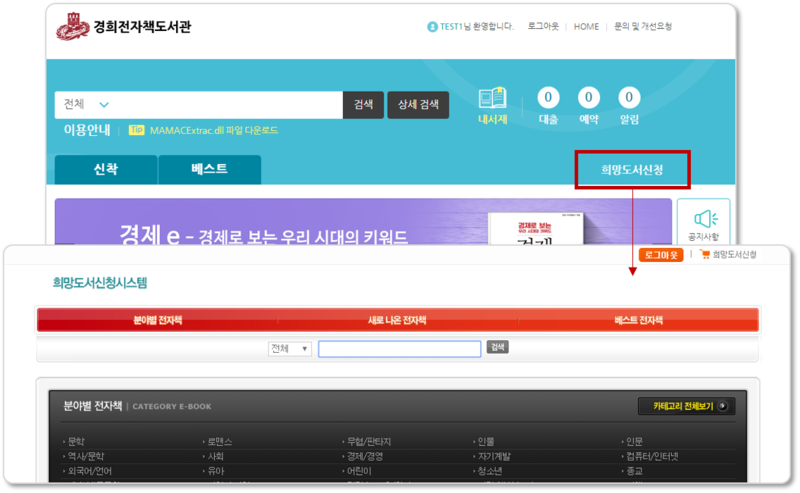 Users can search and browse domestic eBook titles of new and popular books and in specific area. Then users can make a purchase request for specific ebook titles.